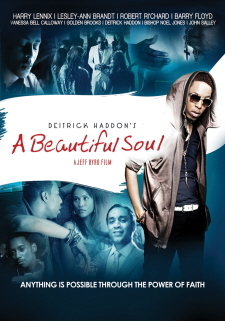 Deitrick Haddon’s Film “A Beautiful Soul” Makes Its World Premiere on TVOne 12/22! 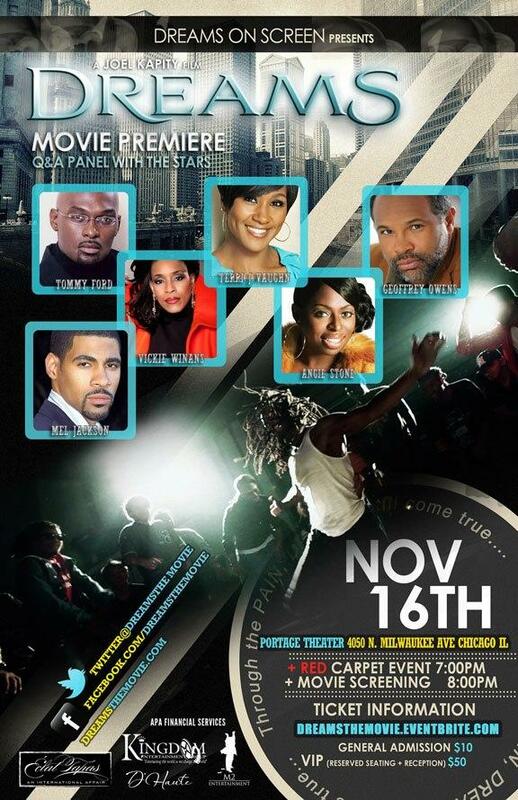 The red carpet premiere of the movie Dreams takes place in Chicago on November 16th. The cast of Dreams includes gospel superstar Vickie Winans, Tommy Ford (of Martin), Terri J. Vaughn (Steve Harvey, Tyler Perry’s Meet the Browns), Geoffrey Owens (Cosby Show), Lou Myers (A Different World), Syesha Mercado (American Idol 2008) and Lisa Tucker (American Idol 2005 Top 10). ”Dreams” follows the intertwining journeys of four burgeoning entertainers on their road to stardom. 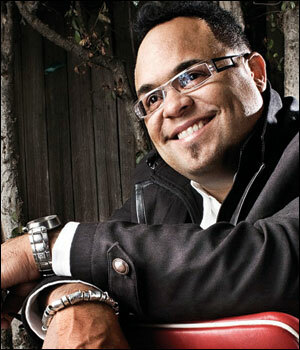 They will encounter trials and tribulations that will lead to joy and heartache. Marvin Winans, Jr. serves as an executive producer of the film.